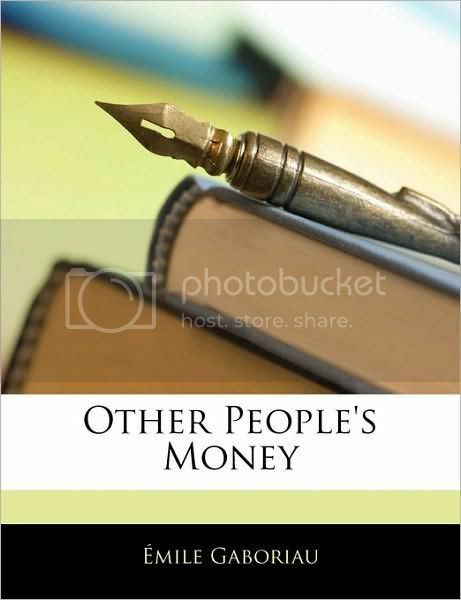 Possibly one of the most profound books I read last year was "Other People's Money" by Emile Gaboriau (Read FREE E-book version HERE, courtesy of Project Gutenberg) I just couldn't put down the book (well, the BN Nook version) no matter how tired I was. I also took notes (something that slowed down my reading, but it was well worth it) because from page to page, I just couldn't believe what I was reading. Emile Gaboriau, who is considered the Father of Detective Fiction and lived during the 1800s was describing in so much detail something that has become so normal in Nigeria today, i.e. individuals entrusted with funds belonging to other people, using the said funds to "service" their aristo chicks. In Nigeria, I suppose the equivalent would be politicians frittering away public funds on "private" matters. The whole thing just brought to mind the saying that "Nothing is new under the sun." I really believe that now. Dislikes: The major complaint with this song is the recording: it sounds very muddy, and that probably has more to do with the recording studio and quality of recording gear than anything else. I can imagine a more polished version of this song (with a much better recording), but I still like this version. You downloaded the book? Great! 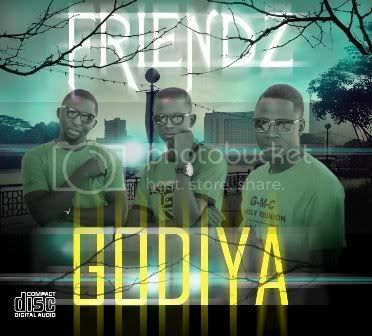 I think you'll enjoy it o (if you find the time sha). Happy New Year, Jemima! May the Lord surprise you severally this year in Jesus name. The first week of the new year has been fine, thank you. Thanks for recommending the book. I'd try downloading it too. Thanks for sharing the book, hope I'll find time to read it with my ever busy life. Anyway, to answer your question, there isn't any justice in the world. Please add your voice to the current online campaign against subsidy removal by Nigerian bloggers. Visit my blog to read more. I hope you read it too. It's a good book. Unfortunately, you're right: there's no justice in this world, because even what we call "justice" is nowhere near what true justice is. I will check out the campaign on your blog. Thanks for the heads up.